Beginning to Love Those Tails! 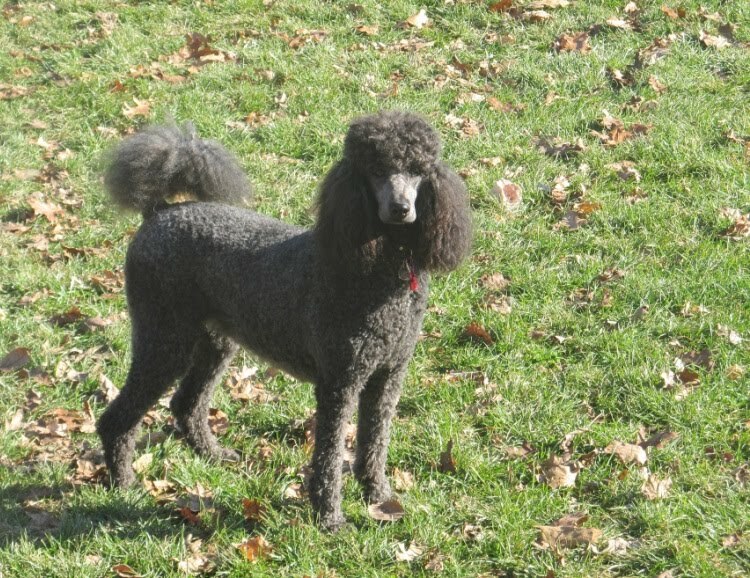 I confess, it took me awhile to get used to the look of Standard Poodles with undocked tails. 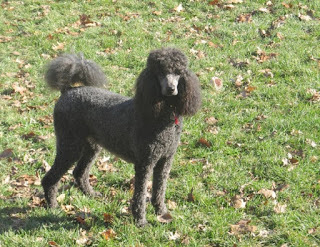 But my friend Charlene Dunlap kept sending me gorgeous photos of her parti-colored Poodles Joey and Scotty, and especially right after they are groomed, those tails are actually quite pretty and seem to add to the dog's character! 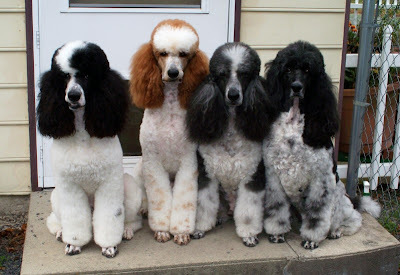 And how nice that breeders are beginning to realize it is not necessary to cut off a tail, which is actually an extension of the dog's spinal cord, in order to have a handsome dog. 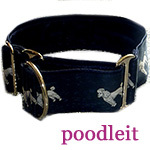 Deb Pope got her lovely Poos from Crabapple Downs, and was kind enough to share these photos. Look at her lovely blue girl Dolly (born 2009)taken just recently after a bath, thus her tail is nice and fluffy! And who can resist Deb's handsome two year old red boy Leo? 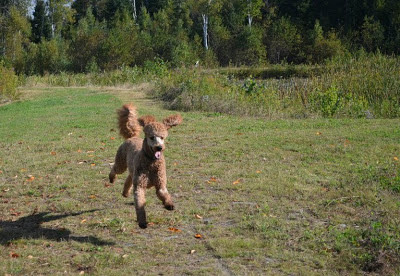 You can certainly see his personality in this shot! Thanks so much Deb, for sharing these photos so we can all enjoy! by guest blogger Melanie Schlaginhaufen. All photos in this post remain the property of their owners and may not be reproduced in any fashion. Guess who? If you read the blog, I bet you'll know the names of at least three! Many thanks to Charlene Dunlap of Canine Horizons for sharing this photo of her movie stars for our enjoyment.